Marketing Land -- Join brings together campaign data from search and social channels such as Google, Bing, Facebook and LinkedIn, on-site behavioral data from Google Analytics, and lead and sales data from Salesforce. MarTech Series -- The technology allows marketers to instantly optimize ad campaigns based on actual sales, setting a new standard for ROI measurement. Search Engine Land -- Customers will have full-funnel visibility into how their search and social campaigns are driving sales outcomes in order to help align sales and marketing teams. 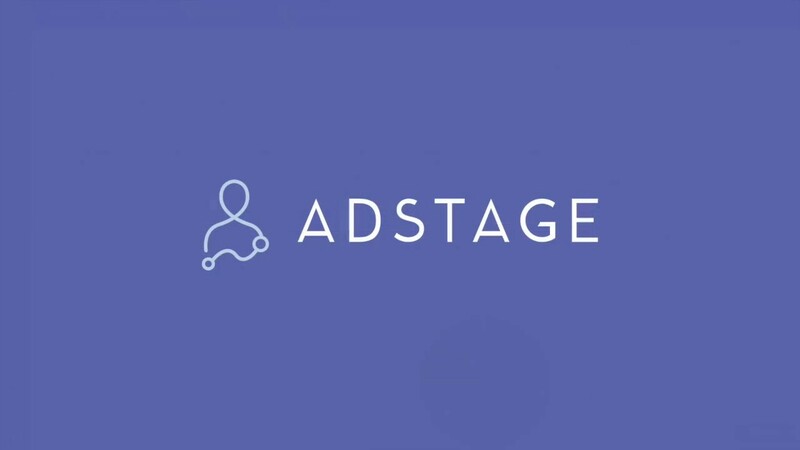 SAN FRANCISCO, Dec. 4, 2018 /PRNewswire/ -- AdStage, a leading marketing technology company with $900MM+ in annual ad spend under management, announces the release of AdStage Join. Join automatically connects ad data from leading networks like Google, Facebook, and LinkedIn to Google Analytics and Salesforce. TechCrunch -- AdStage is announcing that it’s raised $3 million in new funding. The new funding comes from Forté Ventures, HubSpot and Verizon Ventures. (Verizon owns TechCrunch.) 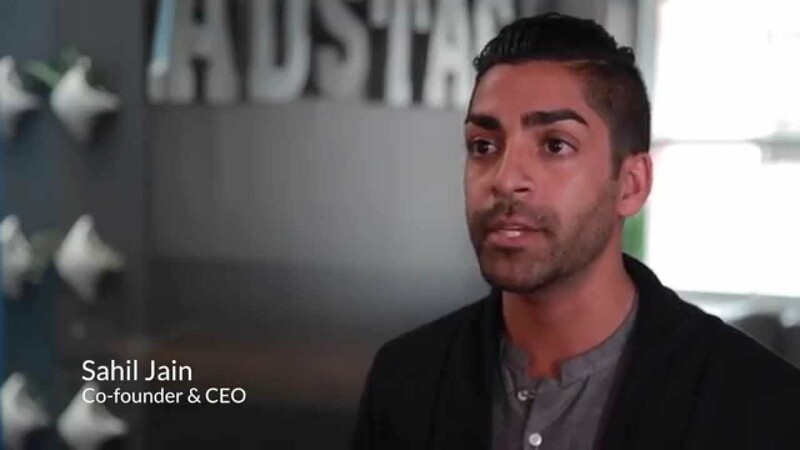 AdStage will also be working with HubSpot to build more CRM integrations. 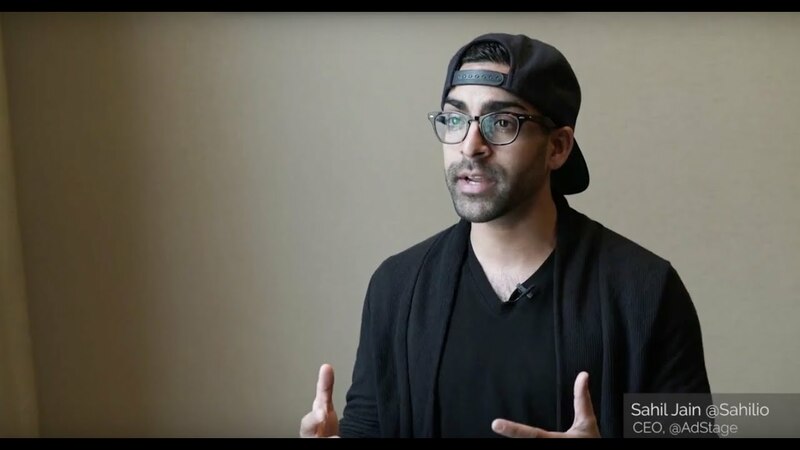 SAN FRANCISCO, March 22, 2018 /PRNewswire/ -- AdStage, a closed-loop reporting and automation platform for paid marketers, today announced it raised $3M in a strategic round of funding led by Forté Ventures, HubSpot, and Verizon Ventures. DMN -- Digital marketing has become increasingly more complex over the recent years. Advancements in martech has allowed brands to refine their practices for more targeted and personalized campaigns. The shift follows suit with the demands of the consumer, and the need to connect effectively in a more populated (and crowded) digital arena. Marketing Land -- AdStage touts its new positioning as providing “closed-loop” analytics, reporting and automation software for paid marketers with its suite of products. The aim is to give marketers real-time, unified access to their sales and lead performance data, along with campaign data across digital channels — thus closing the loop. 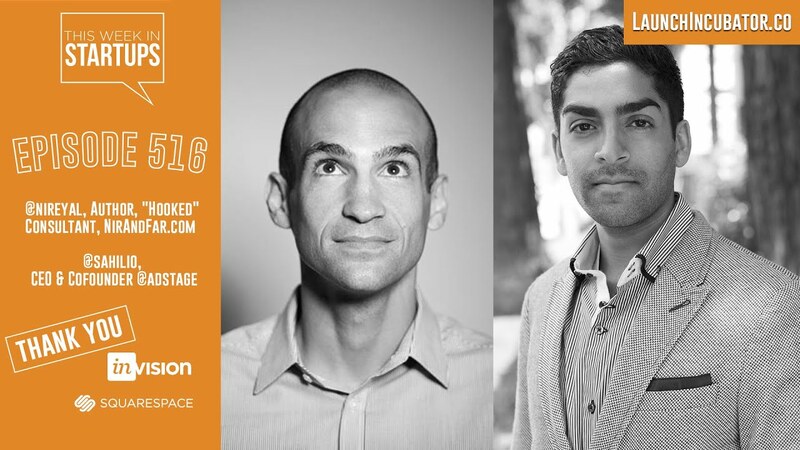 AdExchanger -- The paid ads folks at mattress brand Purple and online watch retailer MVMT spend their days obsessing about measurement – and stressing over data silos. Budgets are lean, and they’re under pressure to tie spend to success. © 2019 AdStage. All Rights Reserved.